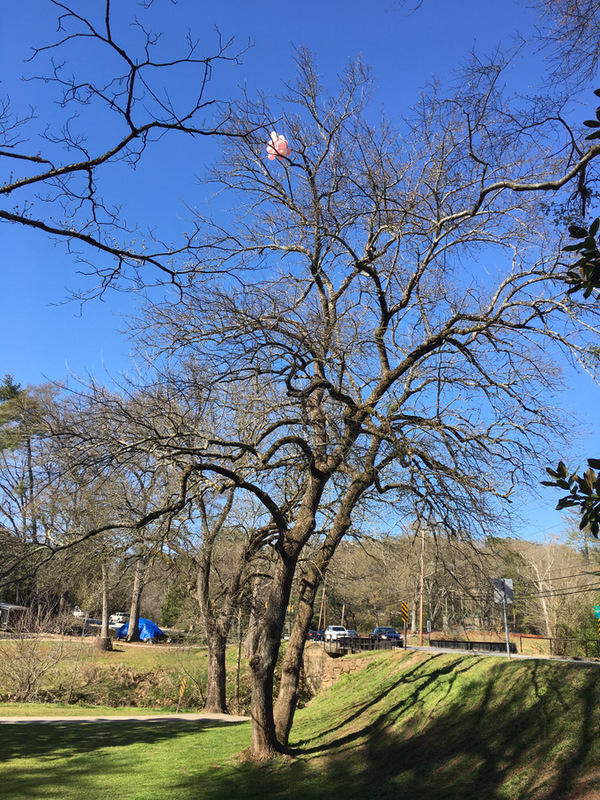 Balloons caught by tree in Cleveland Park. 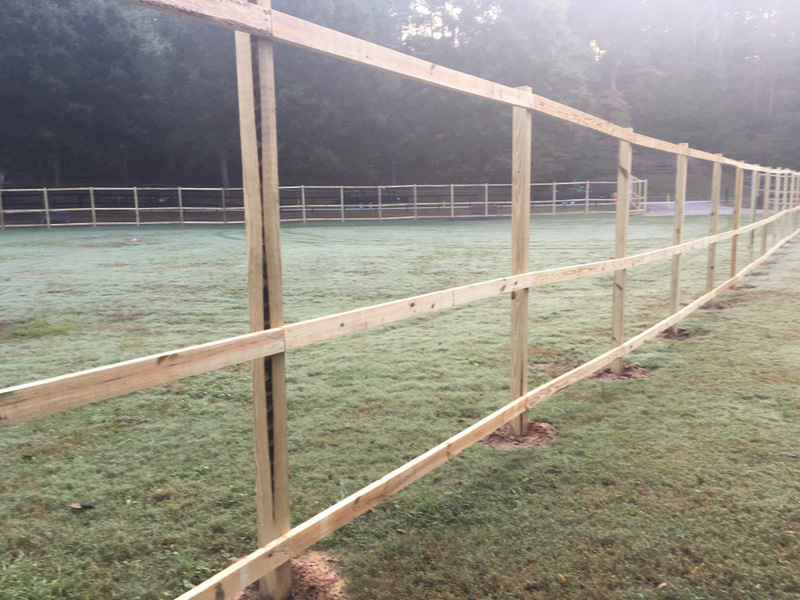 This fence is being constructed in Cleveland Park next to the Swamp Rabbit Trail. It is likely going to be a staging area for the Dig Greenville wastewater management project. 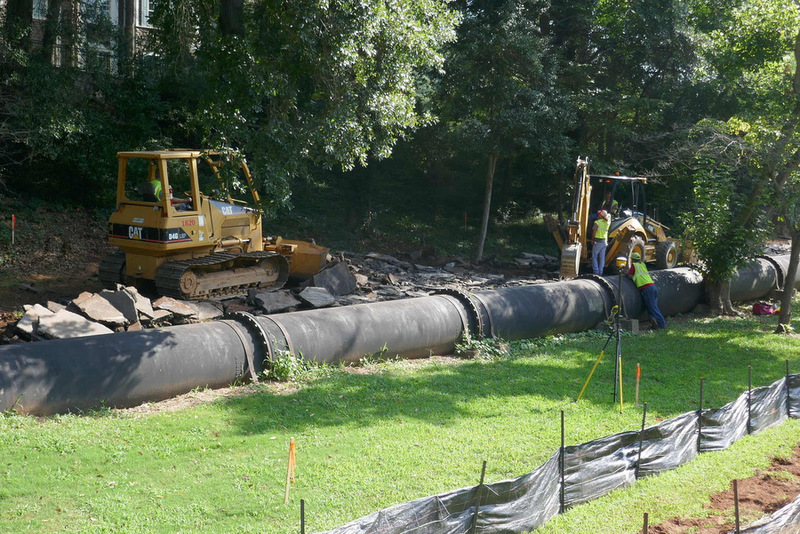 As part of the Reedy River restoration project, this section of sewer pipe will be buried, also conveniently serving as a place to dump soil freed up in the project. A section of the Swamp Rabbit trail near McDaniel Avenue is being torn up to begin work in that area. In a period of international stress he performed his duty of great responsibility with honor. He was awarded the distinguished service medal, and gave his life that America could proceed on a course toward peace without the thread of tyrants. 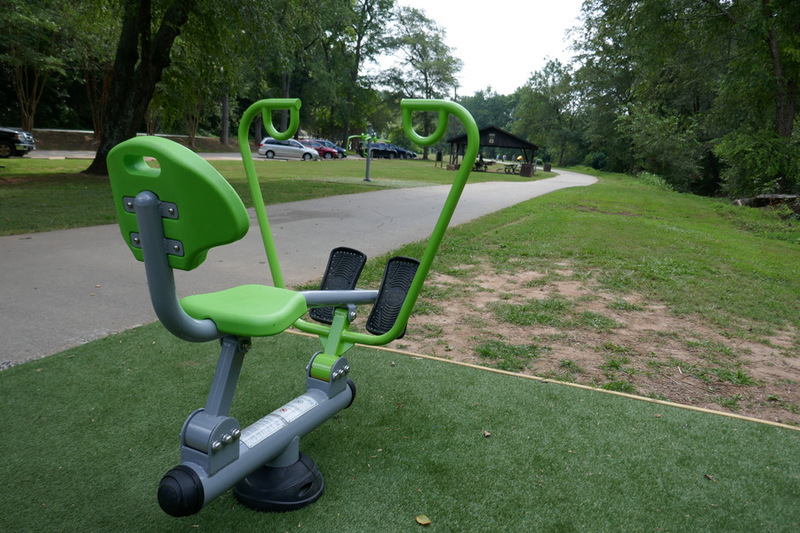 New fitness stations have been installed in Cleveland Park along the Swamp Rabbit Trail. 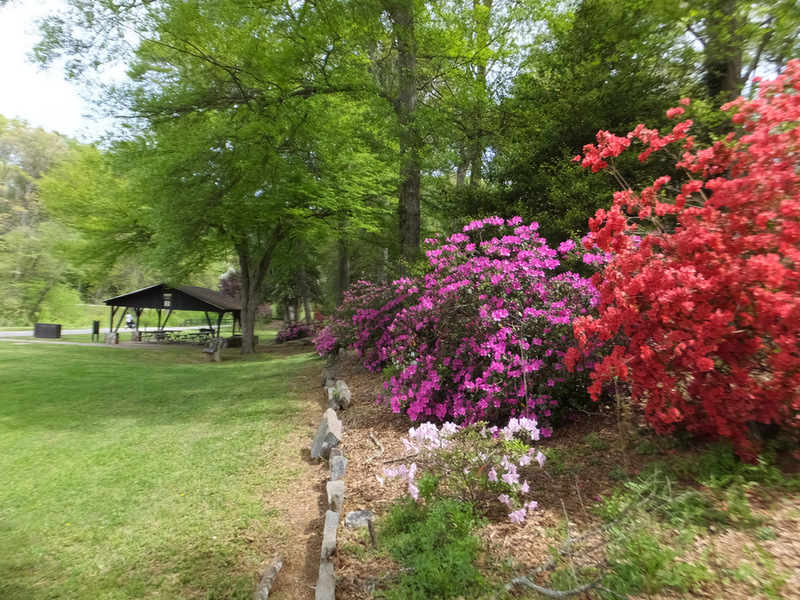 Flowers in bloom near Shelter #2 and the Swamp Rabbit Trail in Cleveland Park. 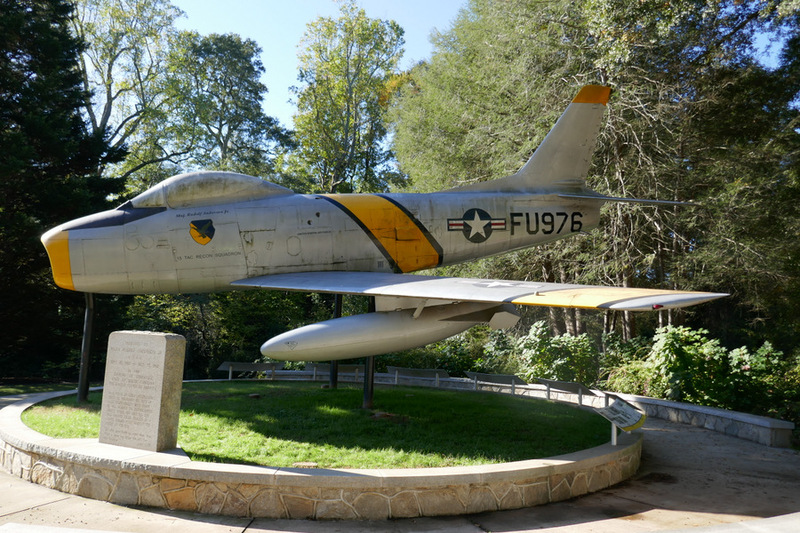 The collage of photos were all taken at the Vietnam War Memorial in Cleveland Park. My Daddy’s name is there so this is very personal for me. A colorful section of the Swamp Rabbit Trail in Cleveland Park. David B. Tillinghast bird sanctuary marker in Cleveland park, just off of Woodland Way.